Carwyn Jones has been confirmed back into the role as the First Minister of Wales. 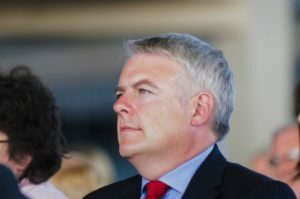 In a speech to the Assembly, Mr Jones set out priorities for his minority administration government, saying he will concentrate primarily on issues with cross-party support, following agreements with Plaid Cymru. He said: We will not bring forward any new legislation in the first 100 days, giving political groups in the Assembly some time to establish a new way of doing law-making in Wales. This will allow all parties to jointly develop a scrutiny and committee procedure that is better suited to this institution’s Parliamentary responsibilities. 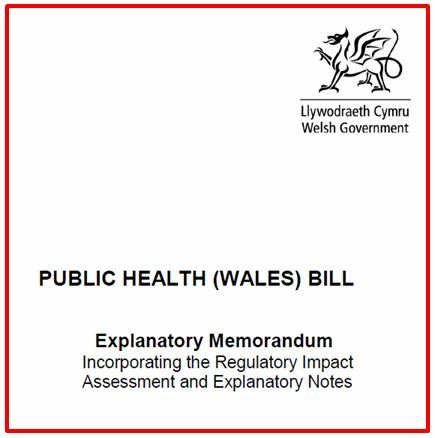 Once the Assembly is in a position to better scrutinise legislation we will look to bring forward a new Public Health (Wales) Bill, which was proposed by the previous Minister for Health. This Bill is asking for all Local Authorities in Wales to develop a strategy for the provision of public toilets across all electoral areas. Councils must take into consideration the continuing needs of a wide range of user groups in addition to many thousands of visitors and tourist being encouraged to visit Wales and enjoy the experience. The BTA has been actively working with councils and government departments to support this legislation coming into existence.